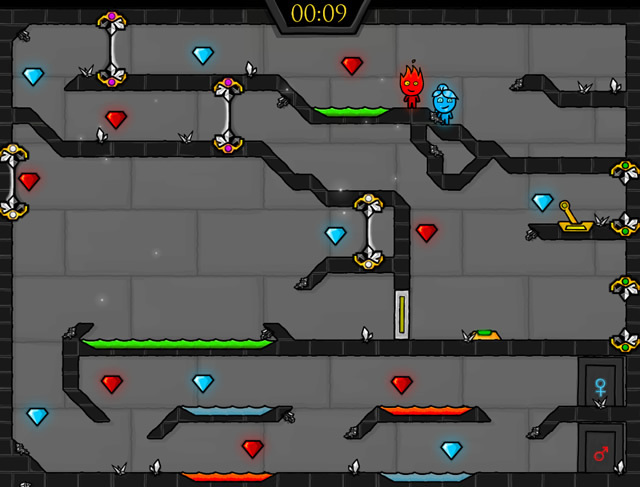 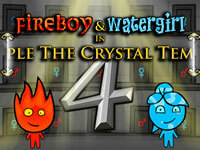 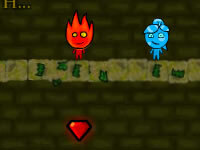 Fireboy and Watergirl Crystal Temple is a new adventure with Fireboy and Watergirl. 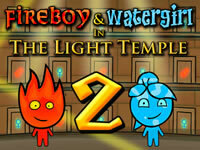 You'll have to help our two heroes to get out of the temple. 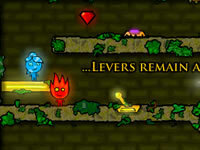 Use the portals in order to get out and solve puzzles in each level! 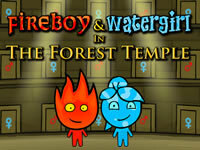 Use the arrow keys to move Fireboy and WASD to move Watergirl.